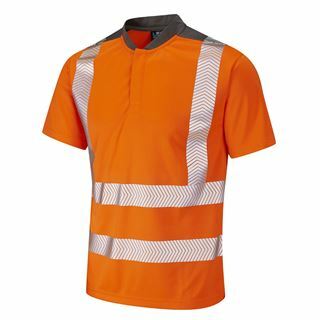 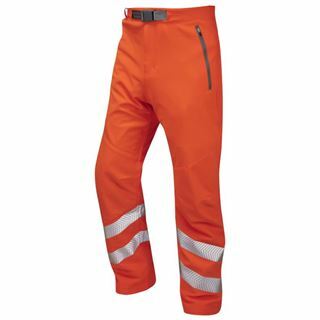 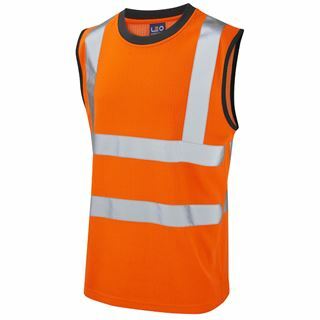 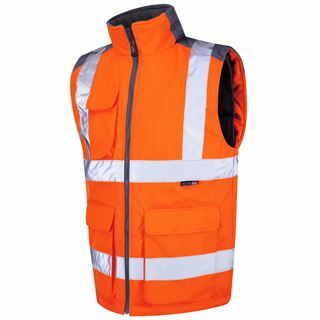 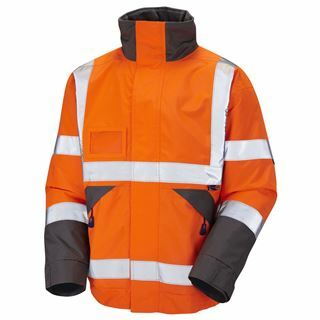 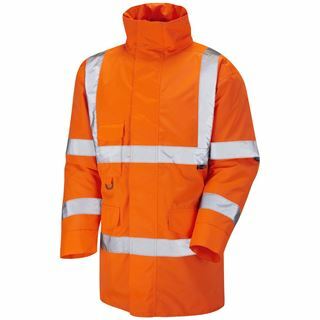 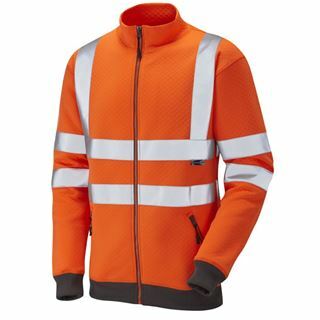 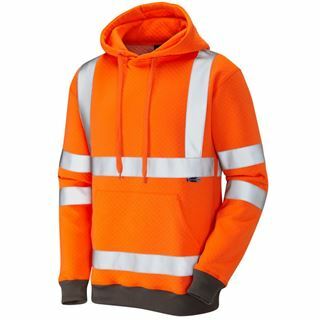 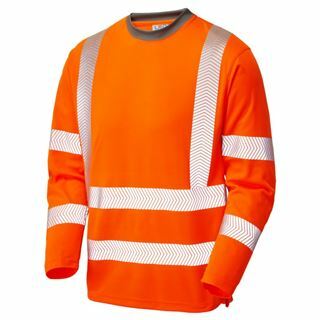 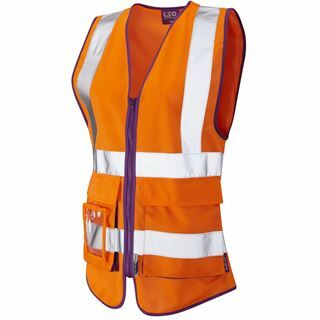 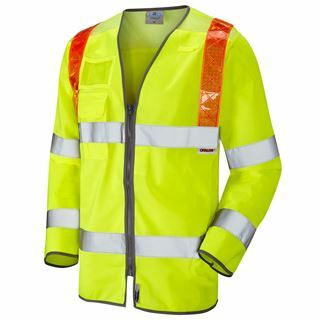 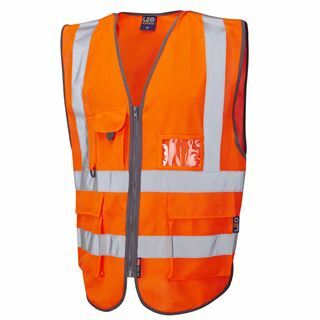 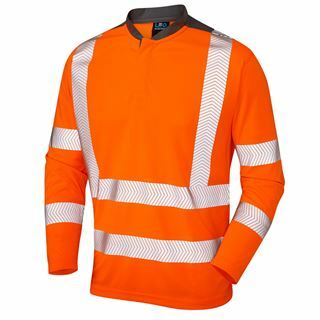 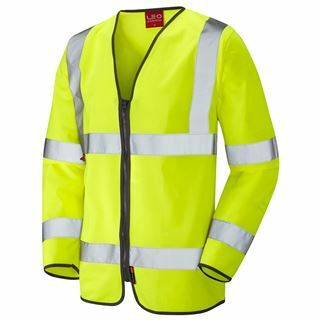 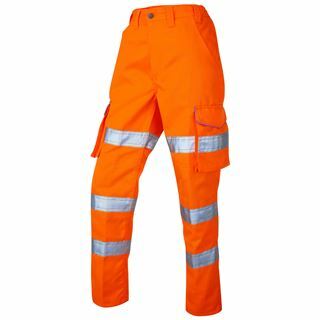 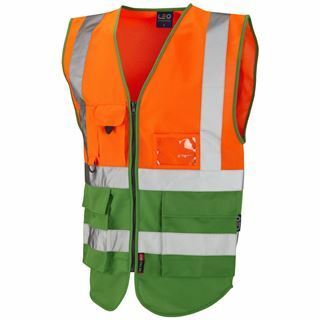 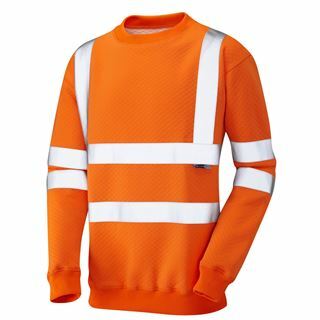 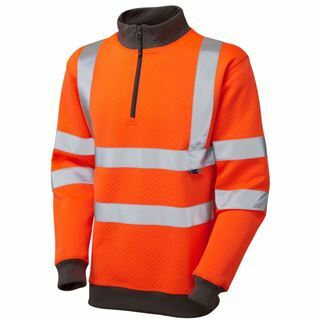 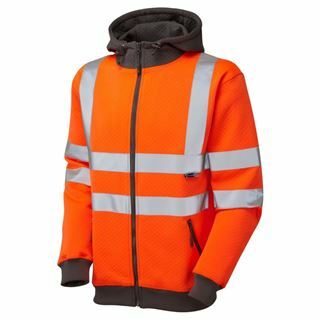 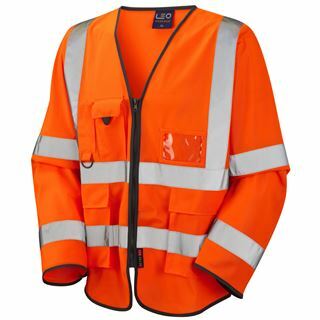 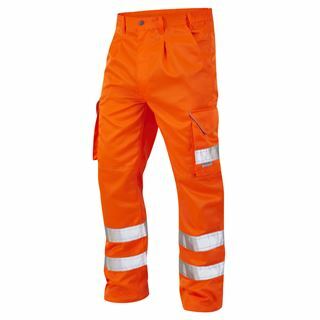 For 35 years, Leo workwear has made and designed hi vis clothing, as a result, they have a vast wealth of relevant knowledge and experience to draw upon when it comes to the conception of new ideas. 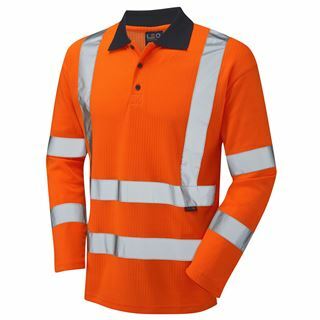 They are also game changers when it comes to the customer service aspect of business and as such, always strive to maintain a rapport with the clientele. 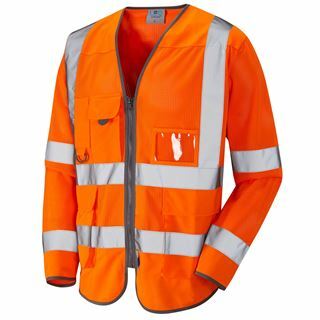 Leo workwear also stock tear apart jackets for making those high-risk jobs on the railway line even safer. 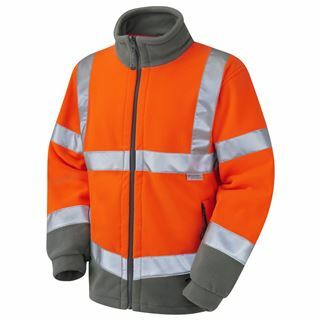 Leo workwear also has a large customisation department so they can meet your clothing needs however complex they may be.